As we all know, October is National Breast Cancer Awareness Month. 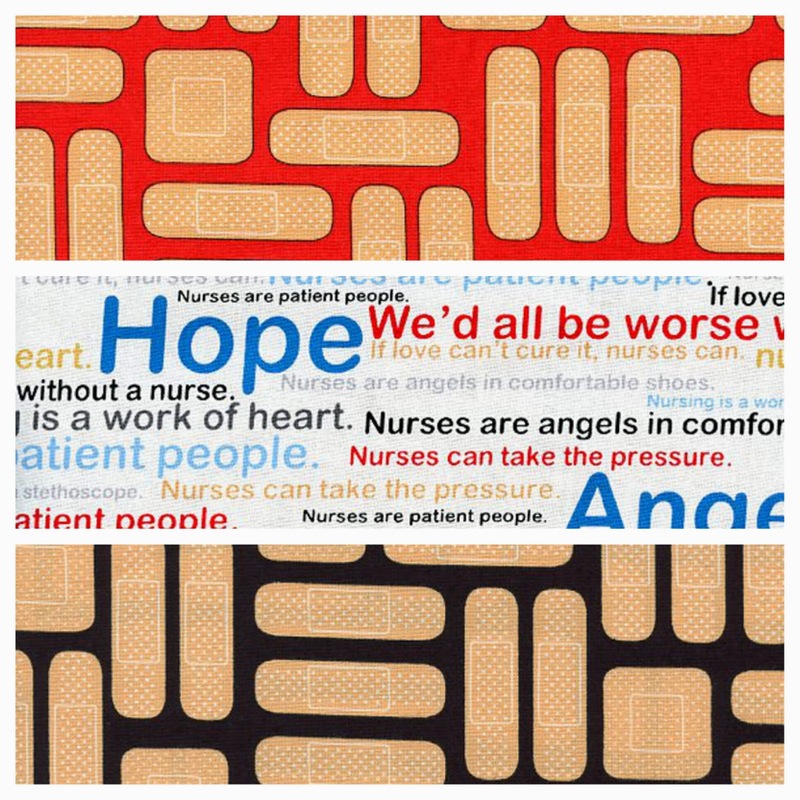 It is a time to acknowledge those who are currently fighting against the disease, those who rally for a cure and, of course, those who provide comfort, care and assistance throughout it all: nurses! 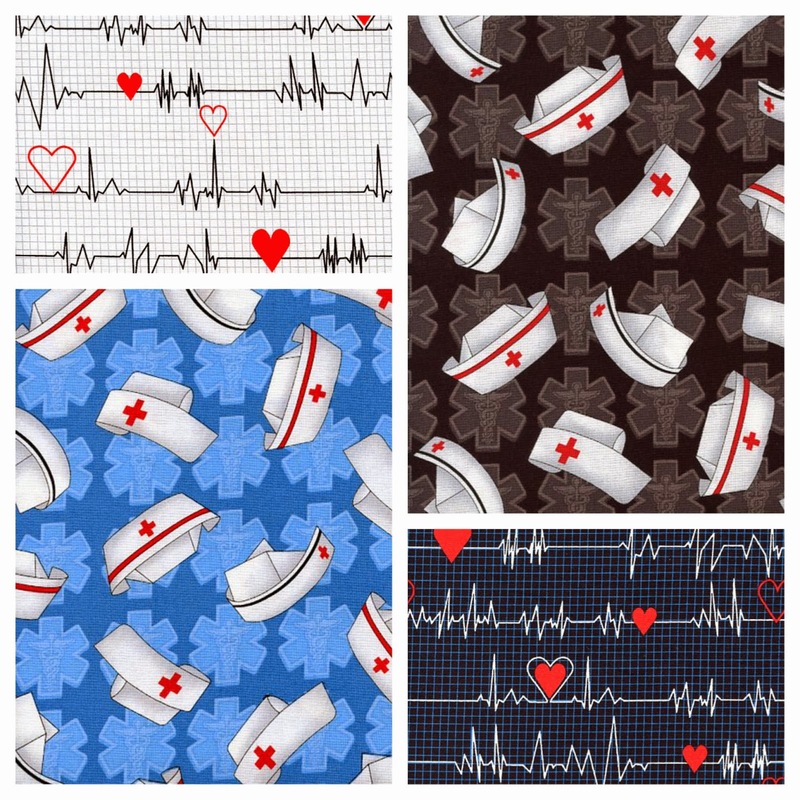 Whistler Studios and Windham Fabrics have teamed up to release Calling All Nurses, a collection that celebrates nurses and caregivers nationwide. 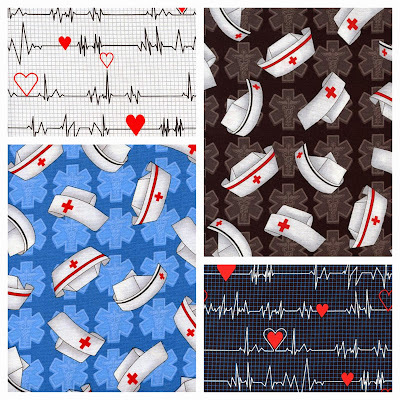 "Heart Monitor" and "Nurse's Hats"
We envision Calling All Nurses working in a variety of ways: as a new set of scrubs for the nurse in the family, as the "We Care" project quilt, or in just about any other fabric craft you can imagine! 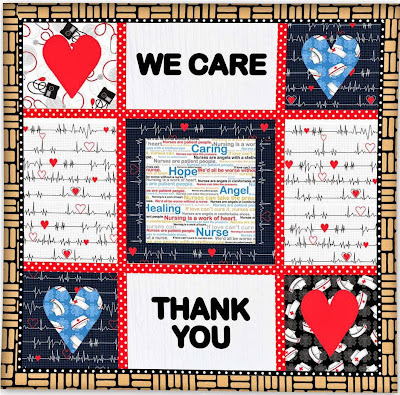 If you or a family member have grown close to one of your nurses, or a group of nurses, the We Care quilt will make an excellent show of appreciation! 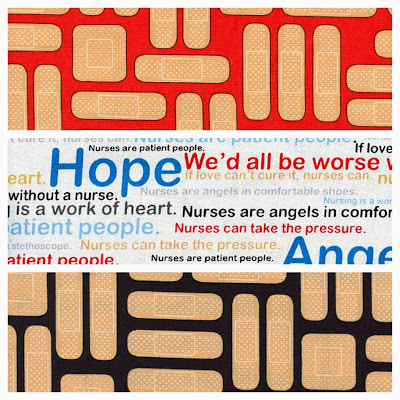 Do you have any ideas for Calling All Nurses? Get in touch with us on Facebook, or leave a comment below. If you produce a project that you're proud of, feel free to share it with us! 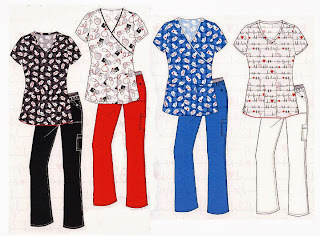 Enjoy Calling All Nurses in good health. A spooky seasonal addition to the kitchen tabletop or the porch! Not in the mood to carve through tough pumpkin skin and scoop goop this year? A bit of orange felt, a few stitches here and there and some Halloween accents make these a perfect substitute for the traditional jack o' lantern. 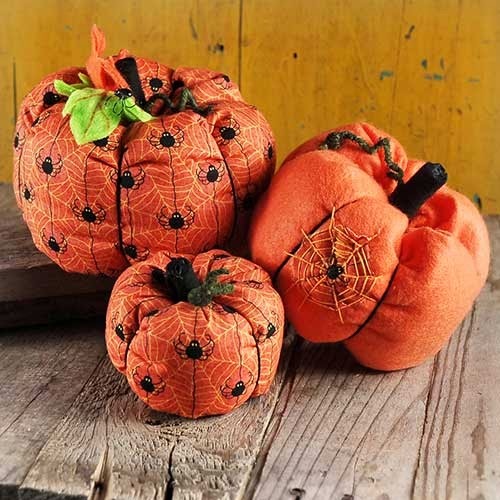 They're ideal for decor, but you can also pass them out as Hallow's Eve keepsakes to your favorite neighborhood trick-or-treaters: best costume wins the biggest pumpkin! 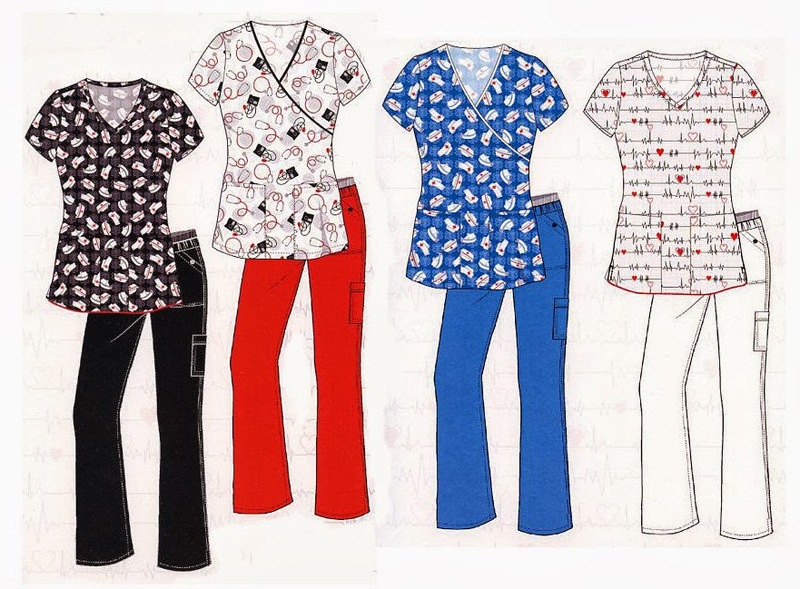 To see what you'll need to complete this craft, head over to our instructional tutorial. Feel free to add your personal touch by selecting different colored felt material and unique Halloween accents!